This is a my classical fingerstyle guitar composition with some sweet Bach's harmonies. In the video tutorial I played first a slow version of the piece and then a faster version. 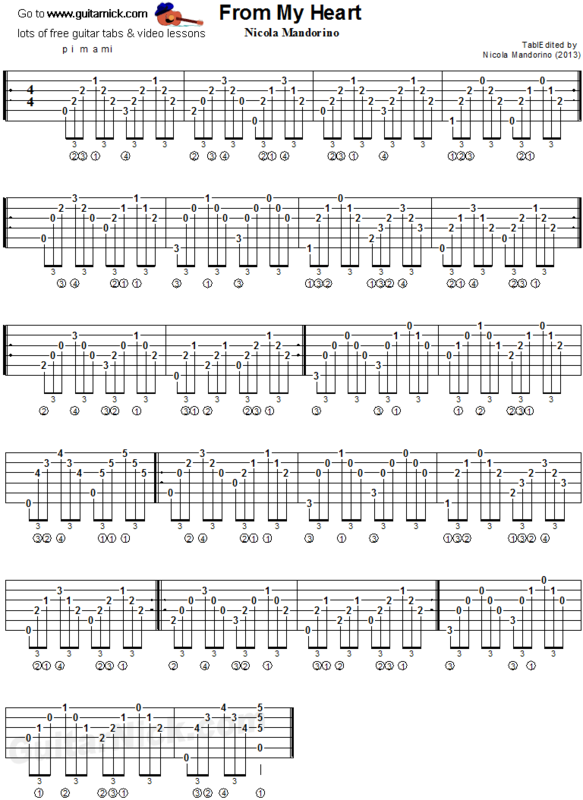 Learn how to play it on the guitar with my free guitar tab, sheet music and video tutorial.